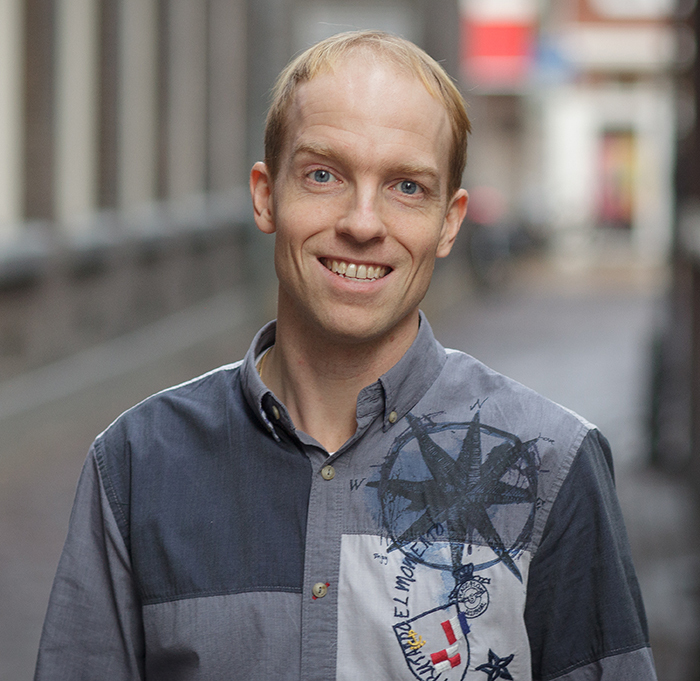 Martijn Wieling (University of Groningen, The Netherlands) obtained his PhD with distinction in 2012 at the University of Groningen with his dissertation A Quantitative Approach to Social and Geographical Dialect Variation. After his PhD, he moved to the University of Tübingen, Germany to collaborate with Harald Baayen on a study investigating Dutch dialect variation by means of articulography (i.e. tracking tongue and lip movement during speech). This one-year project was funded by a grant of the Netherlands Organisation for Scientific research (NWO). Currently, he is working at the University of Groningen on a new four-year NWO-funded project investigating the tongue and lip movements of second language learners of English. Recently, Wieling has been elected as one of the ten new members of the Dutch Young Academy of Sciences. Wieling frequently collaborates with researchers in various subfields of linguistics and he has taught invited short advanced statistics courses at various universities, including Cambridge, Leiden and Tübingen.